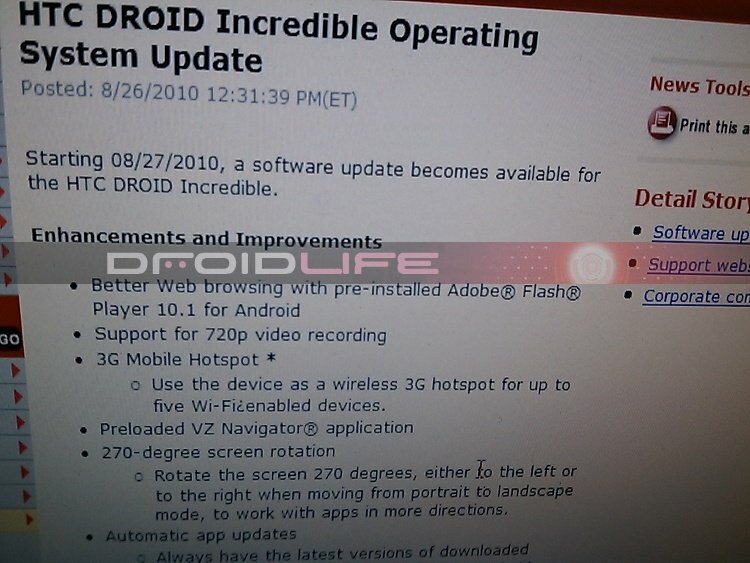 To all non-rooted users, you may want to hold off from updating your Droid Incredible just yet! The Froyo update appears to be hitting DI devices tomorrow. Coming packed full of all the Android 2.2 goodness you can expect including Flash 10.1, the “Dinc” will officially be caught up. 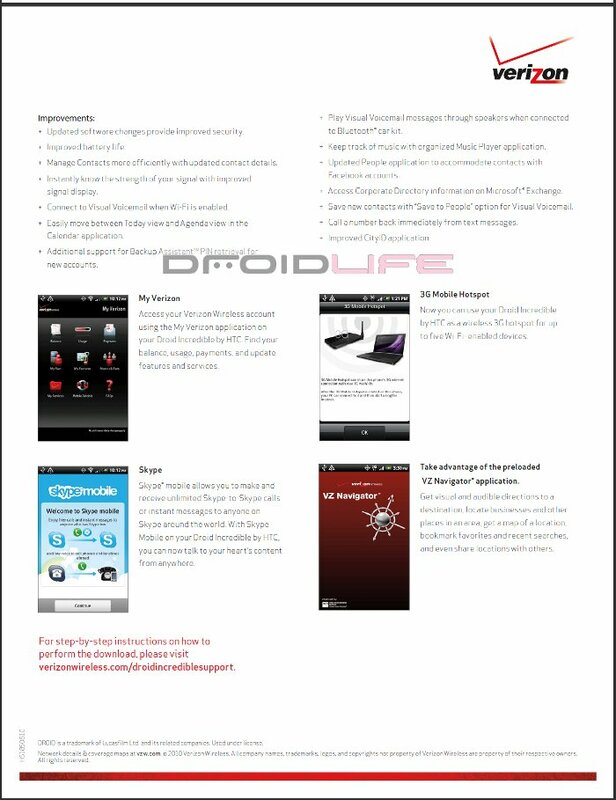 VZW’s Incredible support page has more info as well. 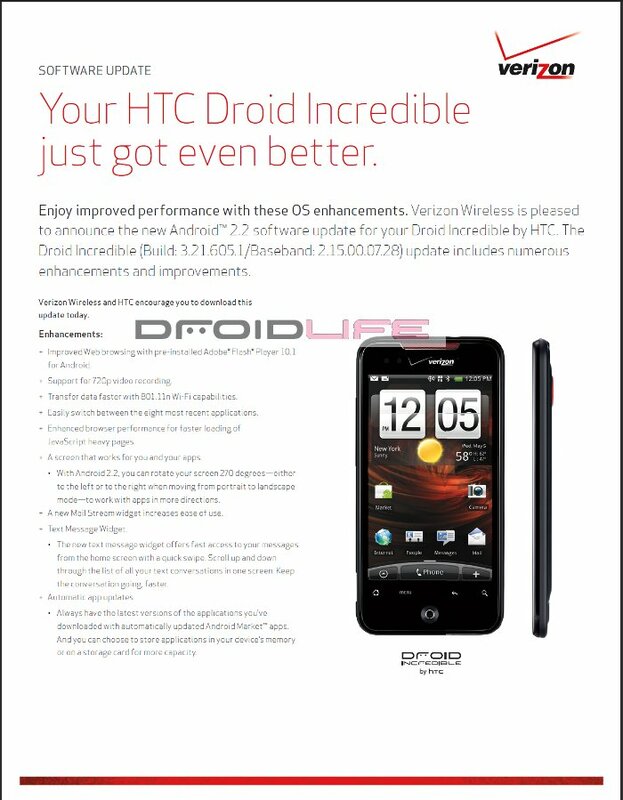 And if our VZW email plus the support page wasn’t enough, Android Central has also received word. 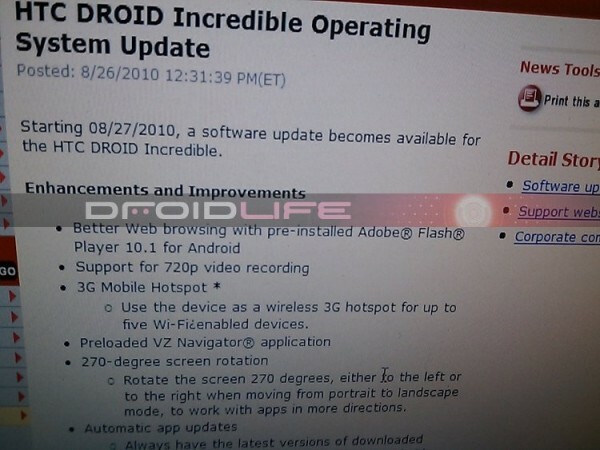 Now how about the Droid X?